When somebody tells me they do inside sales, I want to choke. 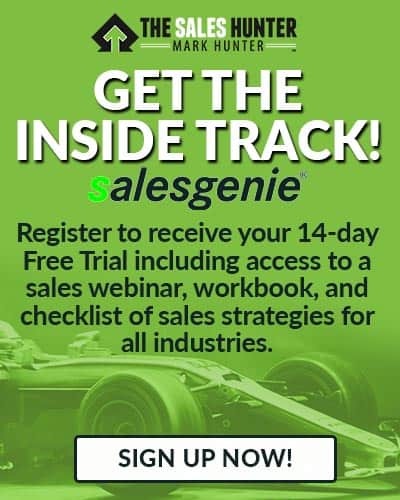 “Inside sales” makes it seem like people are locked into a room and nobody leaves until a sale is made. Sure, that might have been the case years ago, but that’s not what inside sales is today. Today’s customer, whether it be B2B or B2C, are not locked into doing anything they don’t want to. Customers have more options than ever before. It’s amazing how the internet has given a level of knowledge and confidence to customers. 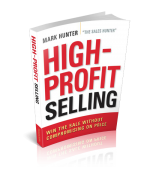 The problem I see is too many salespeople are not yet accepting how the playing field has changed. Not only does the customer have access to more knowledge, but the entire closing process has changed. Inside salespeople need to ensure the inside sales process can continue over an extended period of time, if it should come to that. What this means is the salesperson has to be far more prepared to follow-up with the customer via email, telephone, mail, etc. Following up with a prospect is certainly nothing new, but what has changed is what is contained in the follow-up. When following up with a prospect, it is imperative for two things to occur. First, the salesperson must reference back to something the customer shared during their meeting. This allows the customer to see how the salesperson remembers and values what they, the customer, had to say. Second, the follow-up needs to include a new key piece of information the prospect would find of interest. This does not mean sharing information about features, but rather it means sharing information they would see as a benefit. The entire objective of the follow-up is of course to help close the sale. 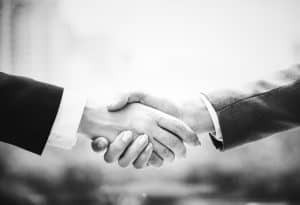 This more likely will happen if the salesperson demonstrates they are willing to go beyond the norm of what many people believe inside salespeople would do. Another area where the sales process has changed for inside salespeople is in being able to close the sale anytime, anyplace. This requires more flexibility and willingness on the part of the inside salesperson to work hours they may not have expected to work. Recently, while working with a team of inside salespeople, I was dumbfounded to find there was no way for the customer to contact them when they were not at work. Customers don’t buy in an 8 – 5 / M – F pattern. They buy when they want to buy and that means 24/7. 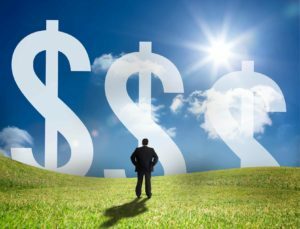 For those inside salespeople who do not want to adapt to this new model, they will simply find themselves becoming less and less effective. Over time, the inside salespeople will become a commodity that is not needed.